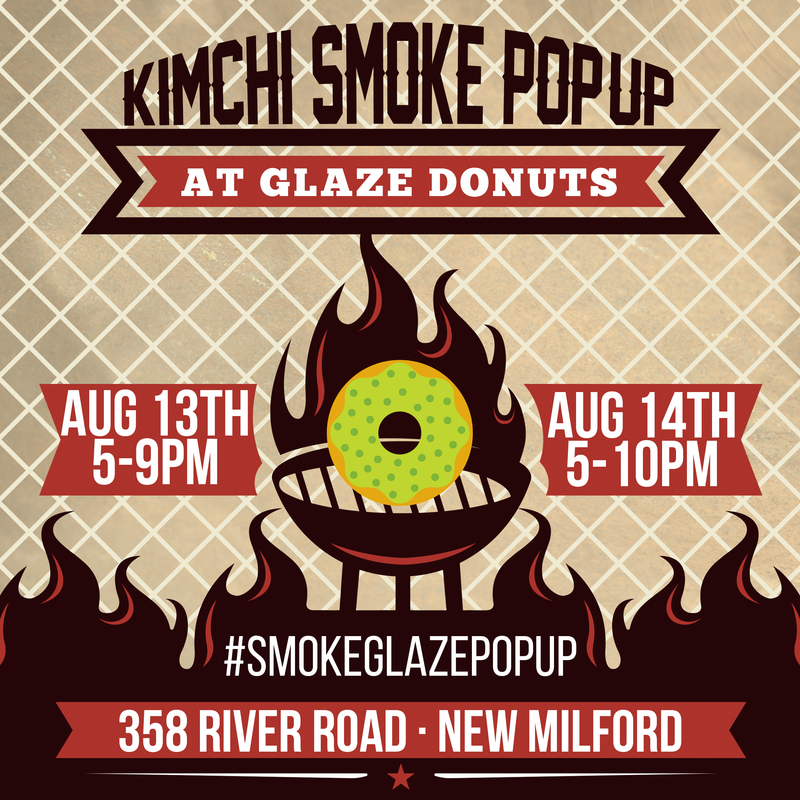 Kimchi Smoke BBQ, the award-winning BBQ brand from Bergen County resident Robert Cho, is back in NJ for a pop-up event on Thursday, August 13th and Friday, August 14th – with a special visit to Glaze Donuts in New Milford – the award-winning artisan doughnut shop. Cho’s menu takes items from traditional American BBQ and mashes them with flavors of his Korean heritage. 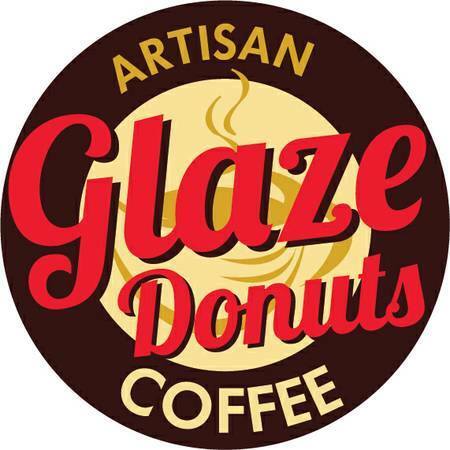 The pop-up will run concurrent to regular operations at Glaze – the usual selection of donuts, coffee and more will be available – with customers able to order from the Kimchi Smoke or Glaze menus. 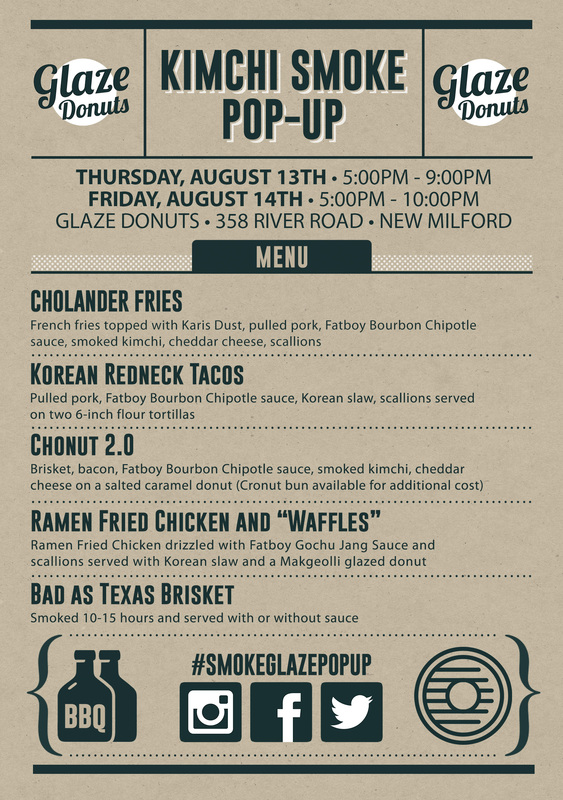 All Kimchi Smoke items during the pop-up are available ‘first come, first served’ from 5:00pm-9:00pm on August 13th and again from 5:00pm-10:00pm on August 14th.